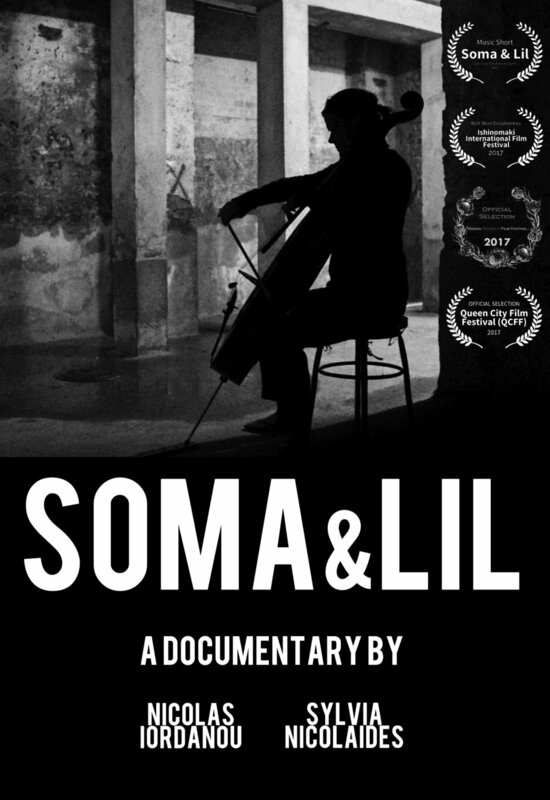 Soma & Lil is a cello duo consisting of Soma Allpass and Lil Lacy. animated video for our track "Morgensol"
through sunset, night and sunrise. Soma & Lil released their debut album L A N D E T / R U M M E T in May 2016. “Blowtorch beauty... A record or whole piece, which will not leave you in peace. Agonizing, obsessive and with a deeply personal expression, where the boundless leads the way.” - review by Torben Holleufer in Gaffa (5 out of 6 stars). In relation to the deput LP, Soma and Lil were nominated for a Danish Music Award in the category of the new jazz name of the year 2016. 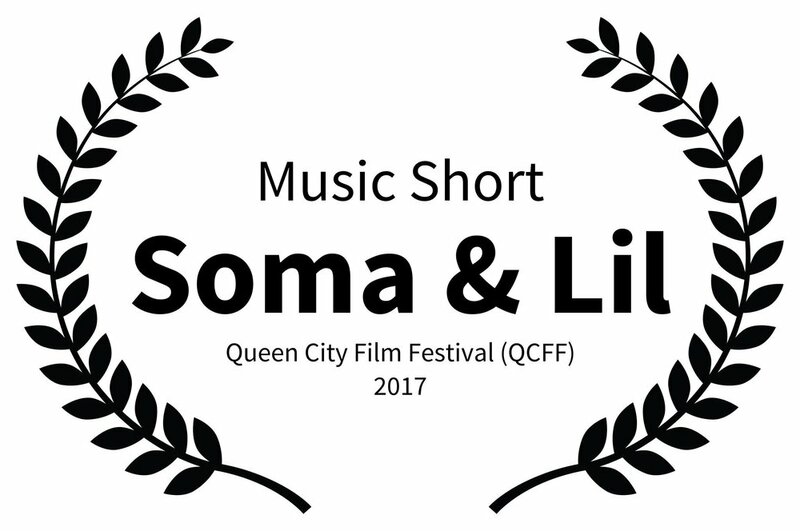 Best Music Short Film – Queen City Film Festival, Maryland U.S.A. Collaboration with Hichiriki and saxophone player Haruhiko Okabe about Gagaku music. PNEUMATICKS is a composition of music and film, about the phenome­na respiration – the opening between the inside and the outside. PNEUMATICKS is developed by composers and visual artists synchroni­cally.